The past four years have been full of triumphs, sorrows, incredible experiences, many miles traveled, lots of amazing people, and an incredible musical journey. This album, Dearestly, chronicles much of that journey: the highs and lows, the love and loss, and everything in between. It’s been a labour of love, and a collaboration of many, and I’m so excited to finally share it with you. Available on iTunes, Apple Music, Spotify as well as CD & Vinyl. 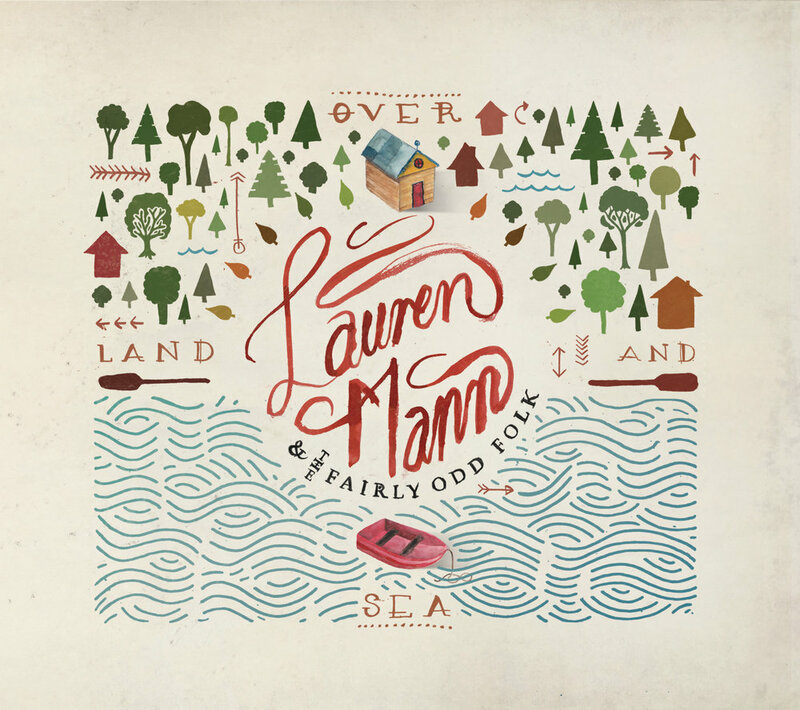 Shot and recorded live on Pender Island BC, Where the Oceans Meets the Sky: A Visual EP is a journey into new music with Lauren Mann and the Fairly Odd Folk. The project consists of six songs filmed in six different locations across Pender Island over the course of five days. The concept was to release new music in a way that would be complimentary to the next full length record, instead of taking away from it. All audio was recorded live on location, and no over-dubs or studio tricks were added. This album was recorded in March/April 2011 with Aaron Marsh (Copeland, Lydia, Person L) at the Vanguard Room in Lakeland FL, originally released in May 2012, and re-released on a record label that we started, Wanderer Records, in April 2013. Available on iTunes, Apple Music, Spotify as well as CD. 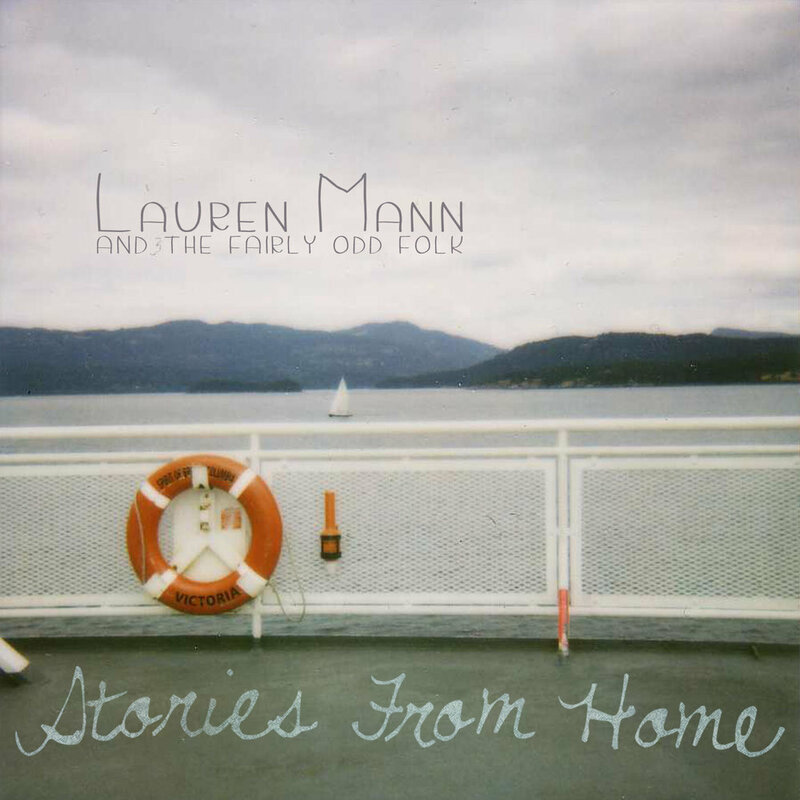 Stories From Home is a collection of home recordings that first appeared on two different demo CDs: the Lauren Mann EP and the Lost and Found EP. The songs were written and recorded between 2006 and 2009 and tell the tales of years past and are a prelude of what is to come.